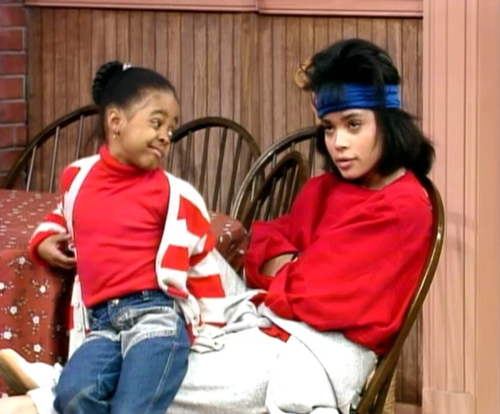 Miss Devine: I wanted to be her. It was brought to my attention that Denise Huxtable from the Cosby Show is being channeled for inspiration lately. Ah, a happy rush of reminiscence. This was early eighties and in hindsight I can but marvel at how bonkers the styling was, I mean, she was wearing hareem pants pre Hammer time and layering collars over collars with linebacker's shoulder pads... yet always looked amazing. 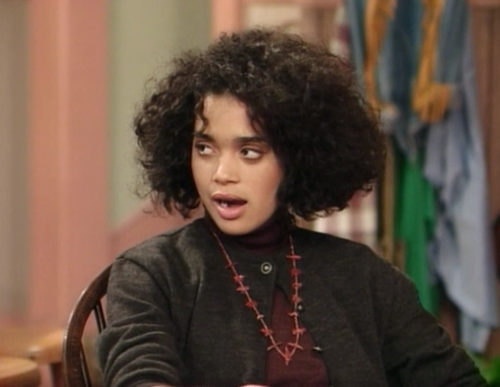 The Cosby Show, for me, was all about when she was on set and for how long. Transcendental.